This is an excellent product. It is cosy and keeps the wind and dampness away. i know my grandson is well protected for the winter! Very nice product! It's warm, water-repellent and my daughter seems cozy even on cold windy days (we still haven't tried it in real winter, though). 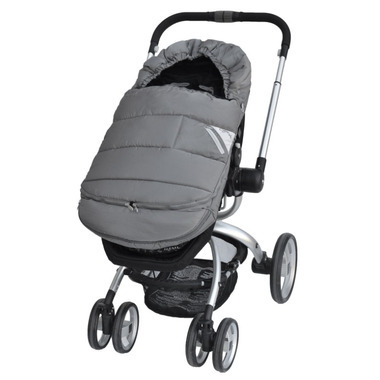 Just note that there are straps to attach it at the back of the seat, which you can only use if your canopy detaches from the seat (not on my Graco). I absolutely love this product! 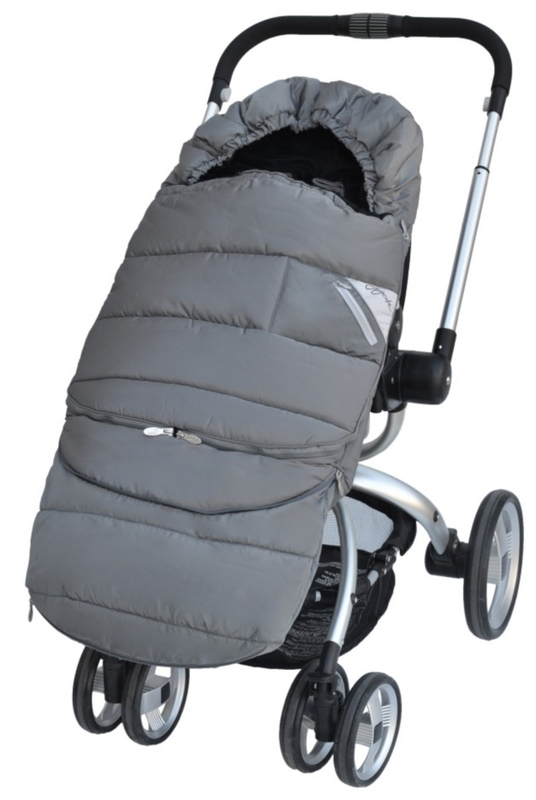 I live in a very cold climate area and am able to take my daughter out year round with this. It's waterproof and easy to clean. I highly recommend this BundleMe. On a side note, this is the best price I've ever found this product at and I've extensively shopped around.